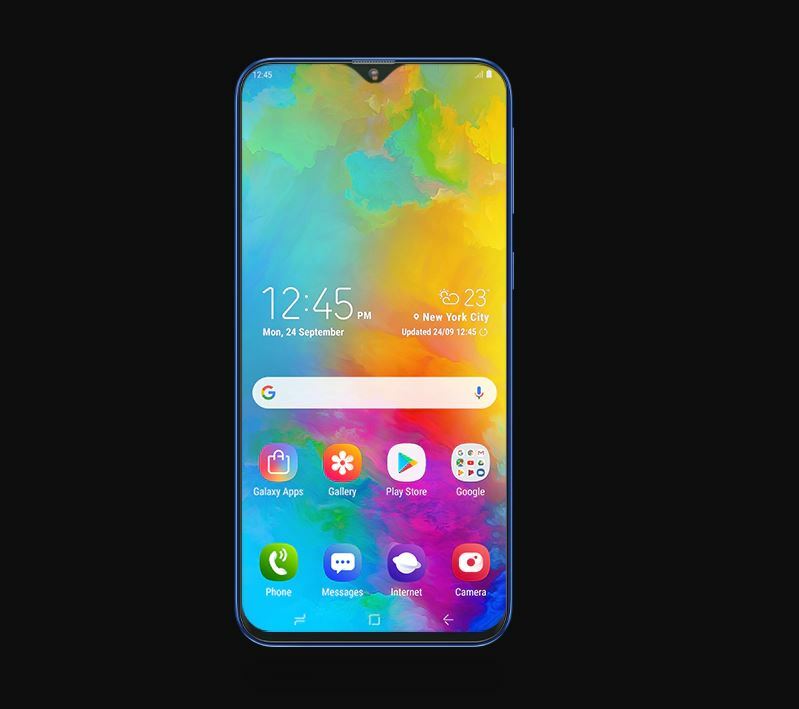 Samsung recently launched Galaxy M20 in India and will launch in Pakistan soon. the M20 is so amazing that it will break the ongoing competition in the market and it is going to cause a huge threat for Chinese brands like Huawei, Vivo, and OPPO. Samsung M20 rear panel is made of hard plastic but is gives the stylish finish but it is very cheap.However, it gives the device a clean look from the back and it feels comfortable to hold. With a 16cm (6.3") FHD+ Infinity V Display the Galaxy M20 comes with a stunning 16cm (6.3") infinity V display. 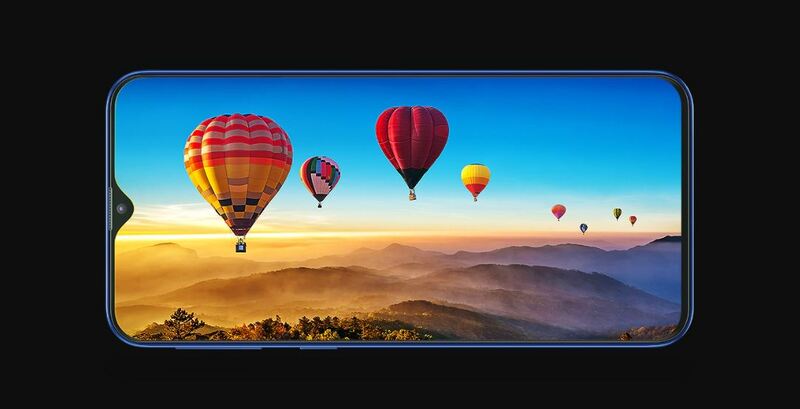 Its near bezel-less edge to edge FHD+ screen gives you an immersive viewing experience. 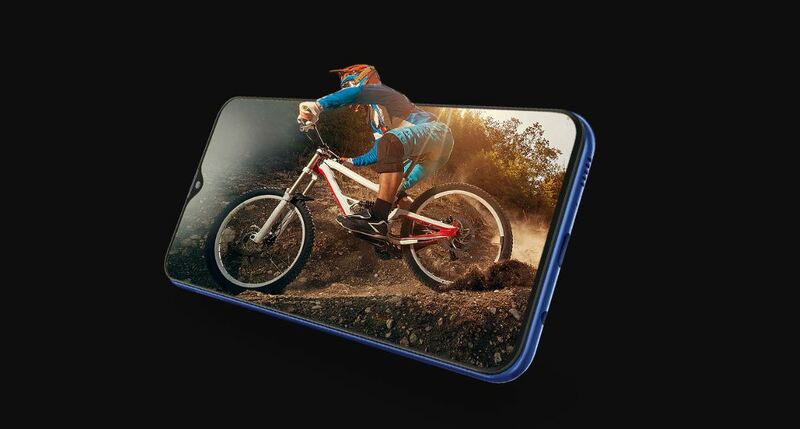 The Galaxy M20 can multitask with gaming, videos and social media without breaking a sweat with the new Exynos 7904, 1.8 GHz Octa-Core Processor. The Galaxy M20 is designed to be a perfect fit not just for your hands, but also for your style. Pick any one from the stylish Charcoal Black or Ocean Blue color.